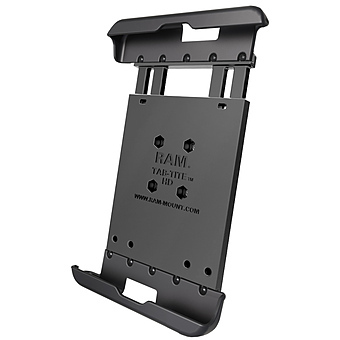 Unfortunately there is only 19 of RAM-HOL-UN4U UNIVERSAL PLASTIC ATV HOLDER left in stock. 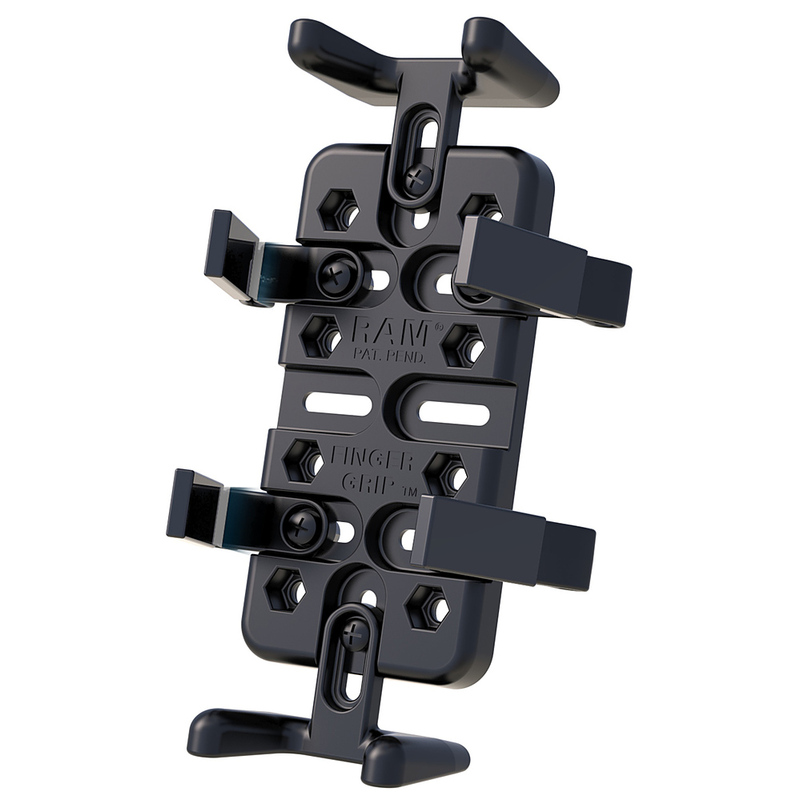 The RAM-HOL-UN4U is designed to hold a large amount of cell phones and electronic devices. 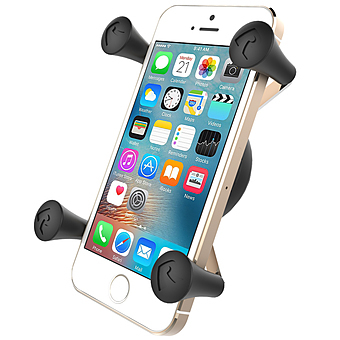 The cradle comes with (3 sets) of four flexible rubber coated fingers placed along sides to grip your device. 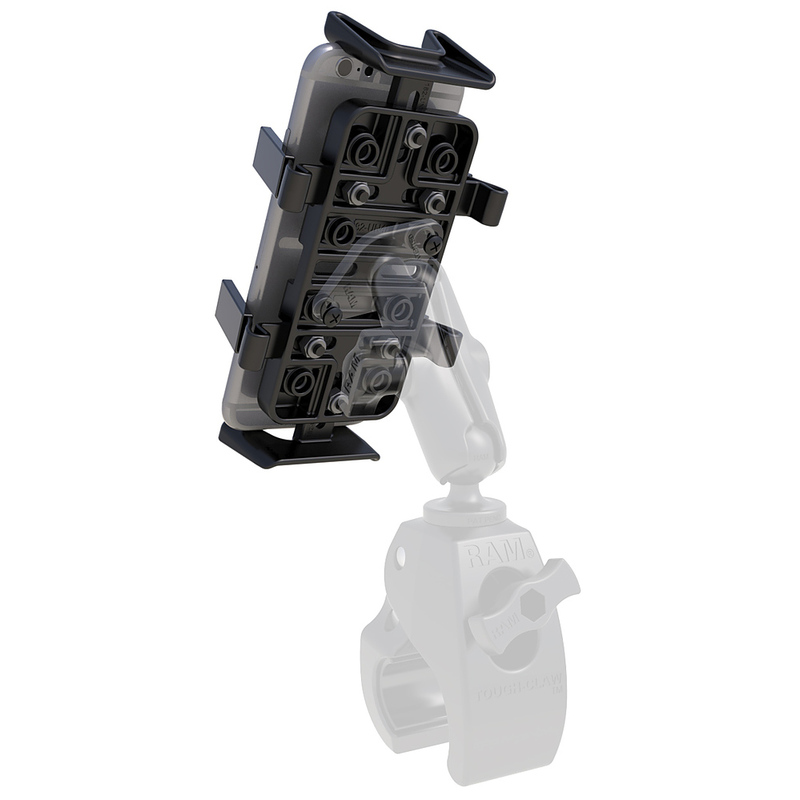 The fingers open by squeezing the ends to open the small finger arms. 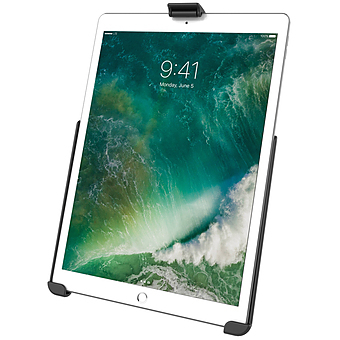 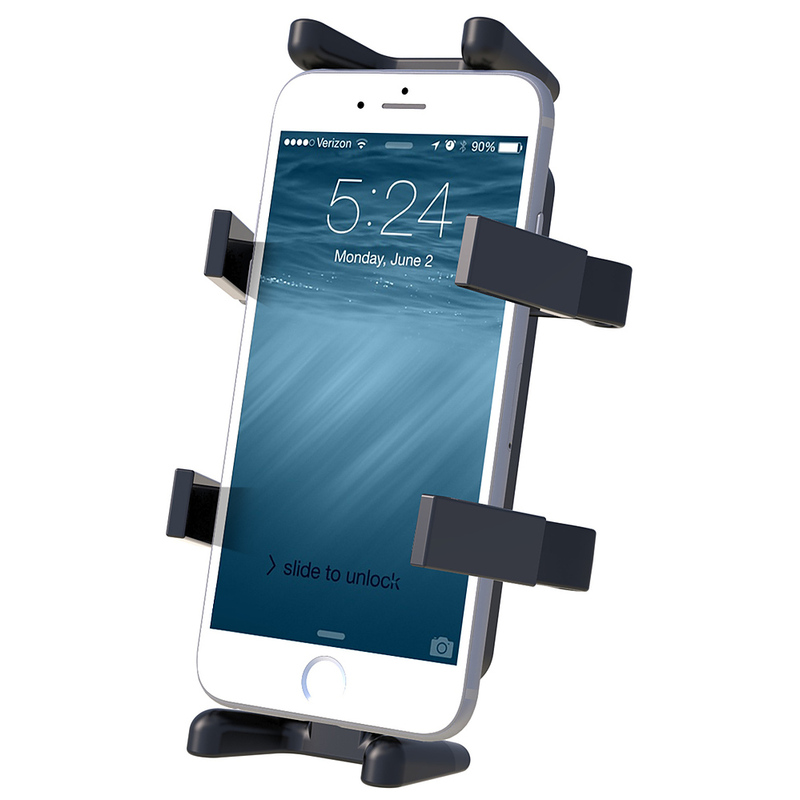 The bottom of the cradle includes a back plate that adds support to the device being held by the mount. 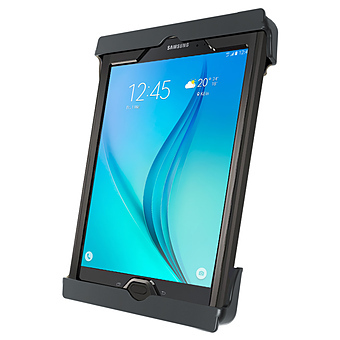 The perfect solution that is the best phone mount, car mount, motorcycle mount and can be used with several other phone accessories including samsung accessories and lg accessories. 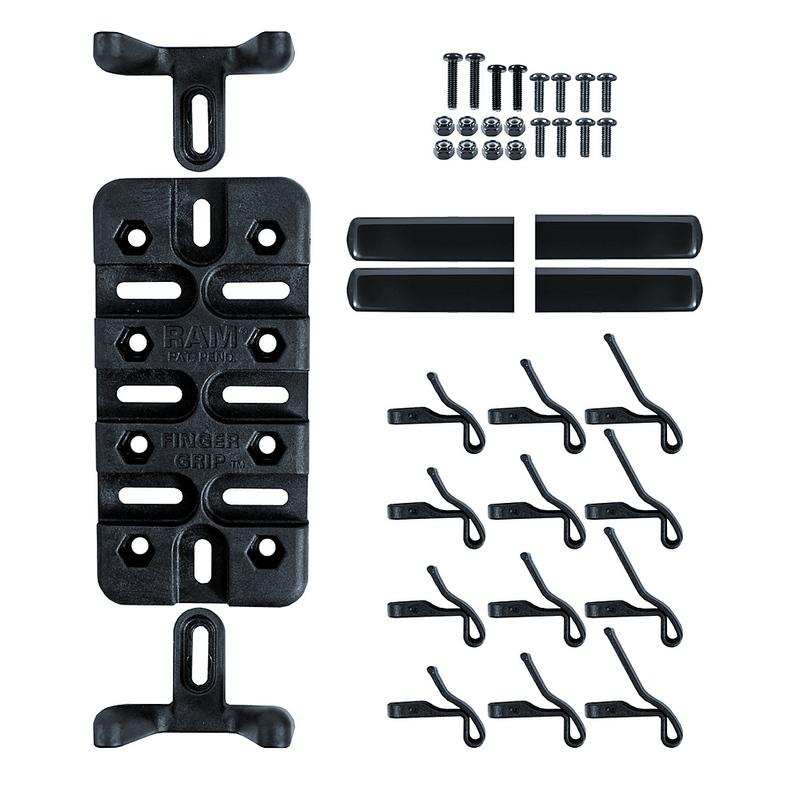 The spine plate contains the universal AMPs and 1.5" x 2" hole patterns.